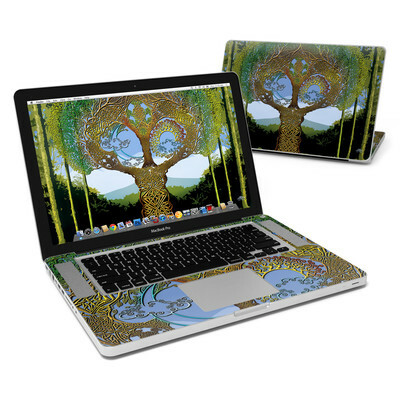 Remember, we offer over 1000 pieces of art as skins for your Apple MacBook Pro 15". Fits Perfectly! Super easy to stick. Very Happy, easy install. Also easy to remove. Quality, picture is great as usual. I'm disappointed that the size is smaller now by 1/4 inch on all sides. Ones I ordered several years ago fit perfectly. This decal is amazing! I ordered the matte finish and it is absolutely gorgeous. I couldn't be happier with it. A breeze to put on and the vinyl material seems pretty durable. My Mac is happy!!! Great quality of both the material and design. I'm already shopping for my other devices. I highly recommend your products. Gets a lot of comments and questions in airports - lost count the number of referrals I've made! 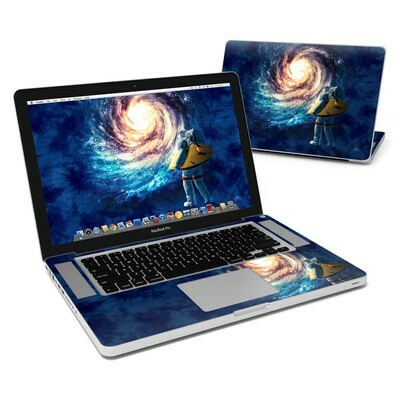 It's a very durable material (on my MBP for 3 1/2 years, and no tears or color fading) and looks cool, hence the questions from fellow travelers. 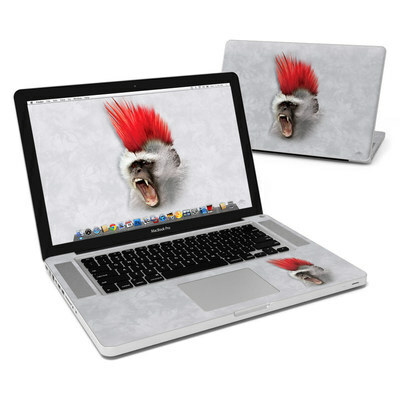 A great investment in protection for your MacBook, or any laptop/tablet/phone. I'm back here to order some new skins for new devices - and will always come back for each new gadget! So much fun for my MacBook Pro. It no longer looks like every other boring one out there! 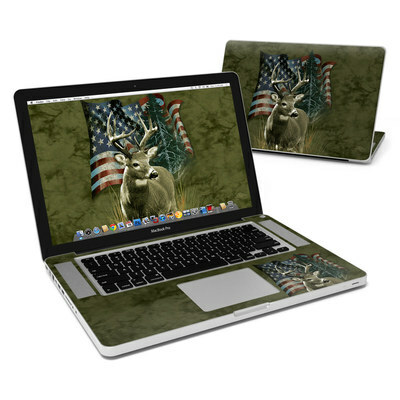 I made a mistake and only bought the inside skin, but it is a lovely thing to see when I open my laptop now. Matches my personal vibe and makes me smile. Thanks!